After popping our mechanical keyboard ‘Cherry’ (Cherry MX pun intended!) 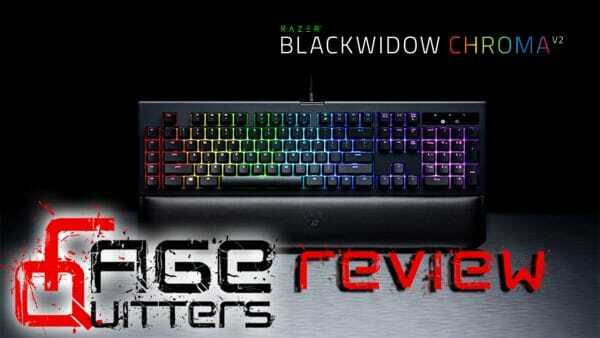 with the Razer BlackWidow X Chroma, we would classify ourselves here at RageQuitters as having an intermediate-level of knowledge in this area after undergoing a bit of a history lesson whilst reviewing the keyboard. 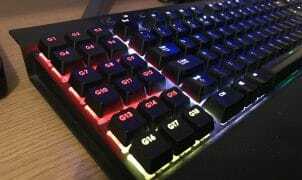 However, did this venture into this arena sate our desire for the ‘perfect’ mechanical keyboard that has no need for improvement? Did it hell! Instead it opened the flood gates for us that there is a whole world of choice out there just waiting to replace your bog-standard, generic cheap membrane keyboard. We say ‘new’ in inverted commas as the majority of these features (taken from the official product page) are actually identical to the Razer BlackWidow Chroma v1, so it might come as a bit of a surprise that we believe that the launch of this product heralds in a sort of ‘renaissance period’ for the venerable Razer BlackWidow linage. But what make’s us feel this way?